Fashion Support Compression Knee High Multitiedye. 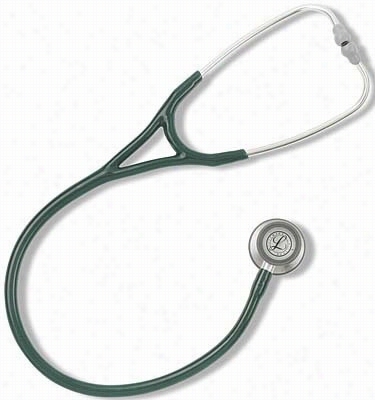 3m Littmann Cardiology Iii Stethoscope Black. 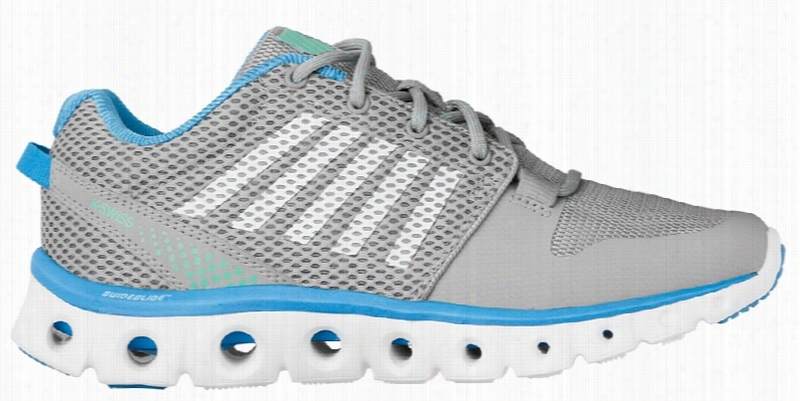 Kswiss Comfort Lite Storm/bonnie/white Sz 6. Kswiss Comfort Lite Sting/papaya/white Sz 8. 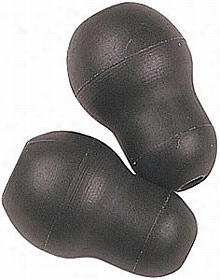 Soft Sealing Snap Tight Ear Tips Black Small. 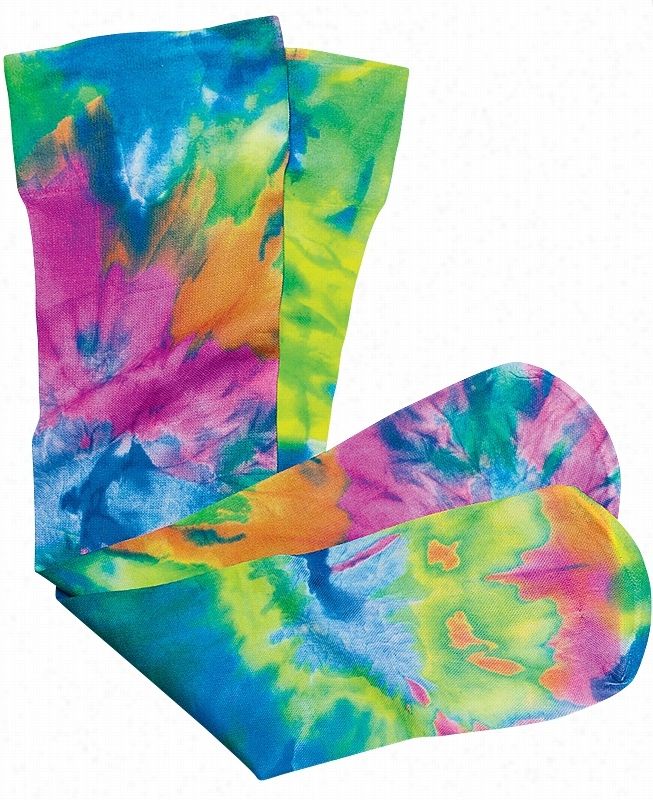 Ultra Sheer Compression Sock Rainbow 60s One Size. 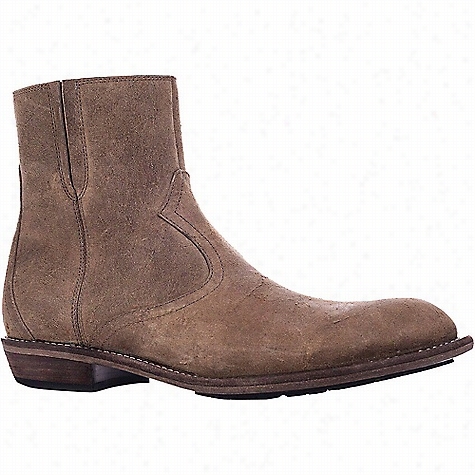 Woolrich Footwear Men's Speculator Boot. 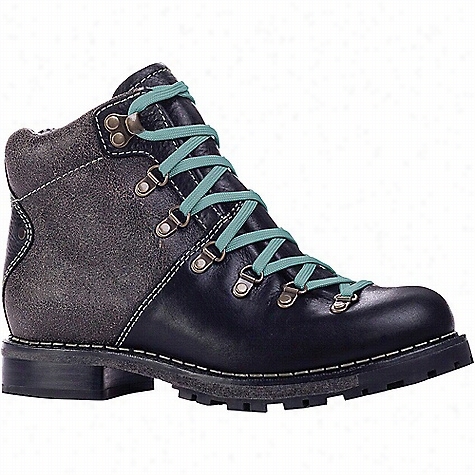 Woolrich Footwear Women's Rockies Boot. 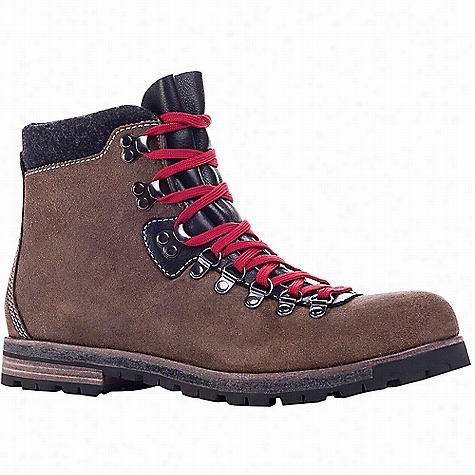 Woolrich Footwear Men's Packer Boot. 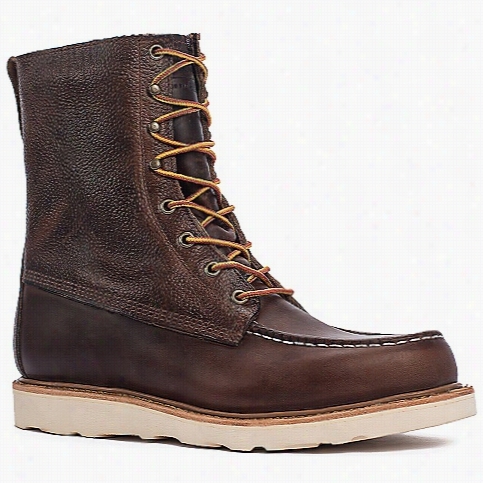 Woolrich Footwear Men's Bulldogger Boot.